Remember when going out used to be fun? Do you prefer dancing to posing? Does your idea of dressing to impress have nothing to do with designer labels and everything to do with finding a gorilla costume in the perfect shade of purple? Bored of identikit ‘edgy’ nights called Fraktion, Elastik, and other ironically misspelled words? Well despair no more because THE HONG KONG PING PONG CLUB is here to restore your faith in the weekends! Back in 2007 MORPHOSIS and FAT HARRY teamed up and began working their musical magic to establish HKPP as one of the most vibrant, unique, and fun acts in the South West. As their popularity grew so too did the HKPP family, enlisting hip-hop maestro DJ SPINFORTH to the cause. From its humble roots as the trail blazing NSB radio show Beating The Crates, to its Godzilla-like conquering of the South West club scene, HKPP has kept the three F’s, ‘fresh, funky, and fun (and feathers…no, wait)’ as its mantra. Along the way they have picked up such accolades as Breakspoll nominations for best small event in 2011 and 2012 an NSB award for the best alternative radio show in 2011, the 2011 best little south DJ of the year award, and Fat Harry once placed highly recommended in the Marldon Apple Pie Fair. Wherever they are booked the brave men of HKPP endeavour to provide a night unlike any other. So don’t just sit at home fantasizing about the best night out that never happened, come and experience it for real with THE HONG KONG PING PONG CLUB. Purple gorilla costumes are of course optional. Their passion for good music and quality parties has spread their sounds far and wide, seeing them play at Glade, Boomtown, Sunrise, Aeon, Boardmasters, Leopallooza, The Masked Ball, Beautiful Days and Glastonbury Festival, supporting the likes of A.Skillz, Featurecast, The Freestylers, Scratch Perverts, Krafty Kuts, Ed Solo, Drumattic Twins, Parker and many more along the way, winning them fans & friends wherever they play. Their infamous HKPP Mixtape series continues to get serious airplay in far-flung places all across the globe! 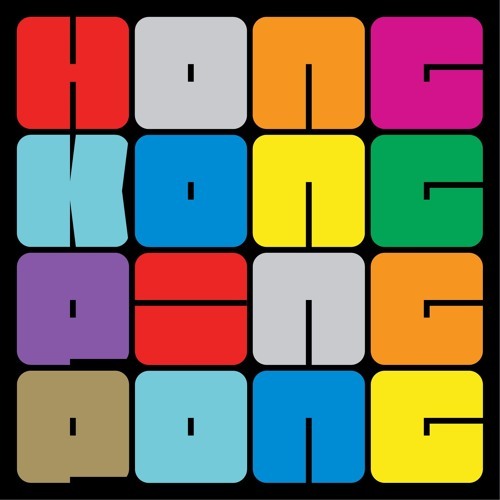 They love The Hong Kong Ping Pong Club and if you are inclined to dance like a drunken-hands-in-the-air Viking to bootie shakingly good music you’ll like it too!